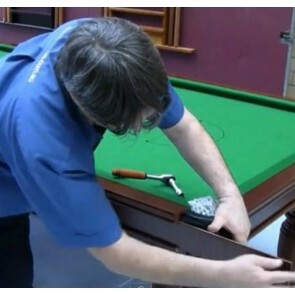 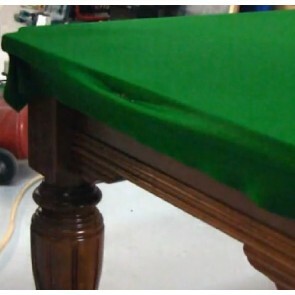 Does your pool table need re-clothing? 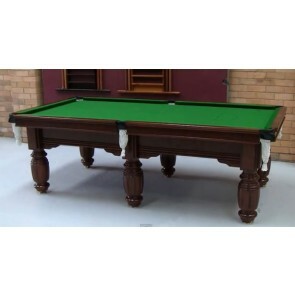 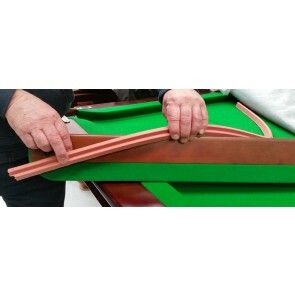 Do you need spare parts for your pool table? 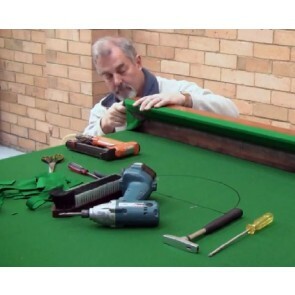 We have everything you need and services for selected regions of Australia.